South Korea’s sovereign-wealth fund wouldn't be upset if Moynihan lost his chairman AND CEO gigs. Can&apos;t understand exactly what you&apos;re saying, but gets the gist. 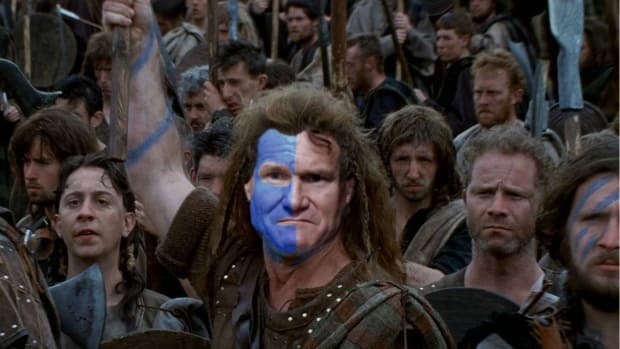 South Korea’s sovereign-wealth fund is not happy with BofA, and is sharing its discontent with fellow unhappy denizens of the House of Moynihan. Not only is KIC ready and willing to take BriMoy down one very specific peg, it would like to start talking about taking him down the rest, as well. 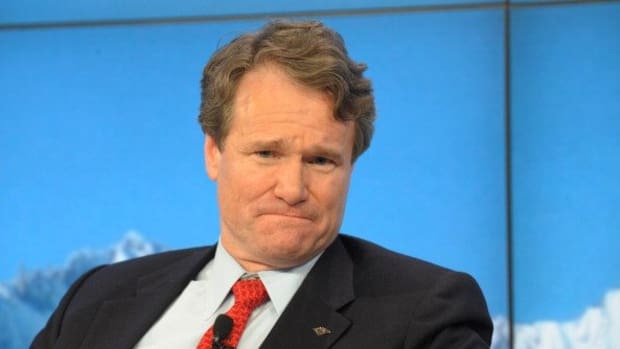 KIC, which has said it will vote against the board’s proposal to keep Brian Moynihan’s roles of chairman and chief executive combined, is disappointed at Bank of America’s stock performance and the dividend payouts since Mr. Moynihan took office in January 2010, according to the person. In addition, the sovereign fund–which owns about 74 million shares, or about 0.7% of the company, according to FactSet–hopes to see changes at the bank including “a more realistic business vision” and “a more tangible succession plan,” according to the person. For gun store owners, anyway. 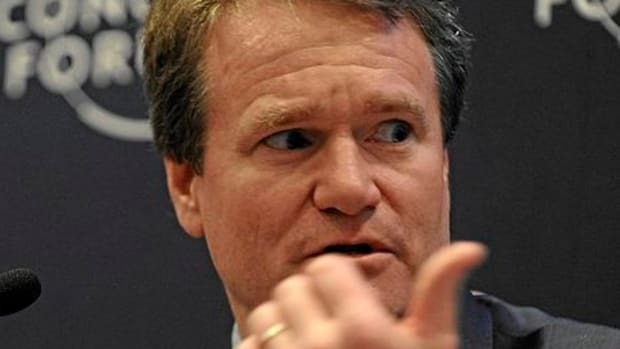 Bank of America chairman (and CEO) has a little something to say about potential bank breakups. At least they can if they’re willing to drive to Cleveland or Columbus. The answer, it seems, is not to do it as much anymore. Sure, she’s escaping from Barclays, but still. 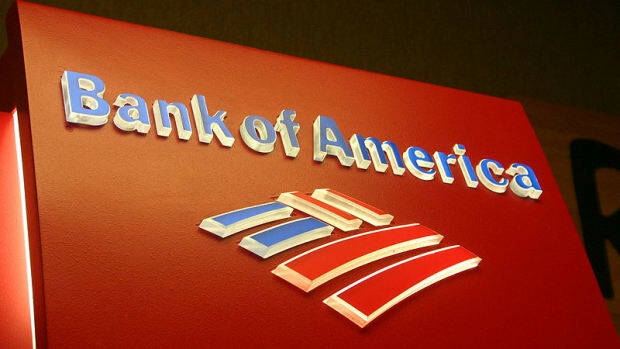 He's been asked to prepare some remarks re: why Bank of America, in its current form, should exist period.